Other countries – Follow this link for the online bookstore serving your country. A limited number of signed copies are available directly from the author. 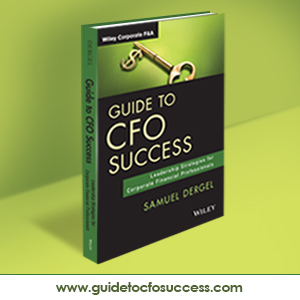 If you would would like to receive a signed copy of Guide to CFO Success, please contact Samuel by email.